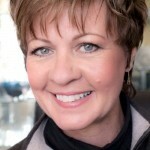 Talented woman jeweler, Lesley Pyke doesn’t work with precious metals, but nevertheless creates amazing beauty and elegance for which she has won the hearts of millions of people worldwide. 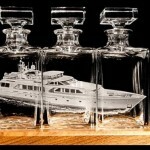 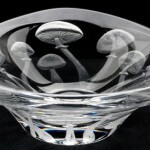 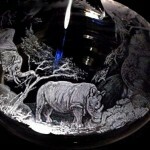 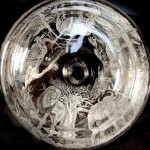 Her drawings engraved on glass and crystal are so expressive that the weightless drawing seems about to come to life. 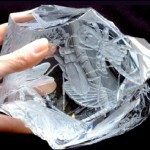 Her creations can truly be called outstanding. 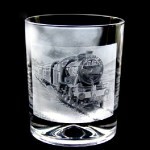 Lesley has 30 years of experience in engraving on glass and crystal, which gave impetus to the development of her own business. 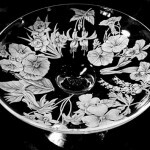 Meanwhile, huge numbers of people are eager to see firsthand the handiwork by Lesley Pyke. 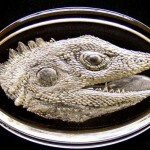 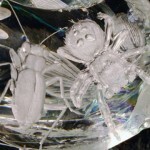 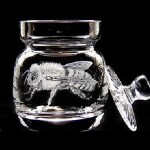 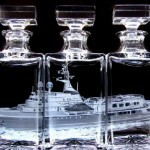 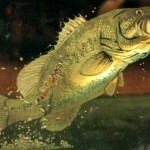 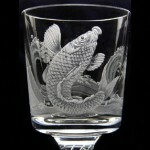 Known almost all over the world, people attend her engraving courses to learn the secrets of create drawing on the glass. 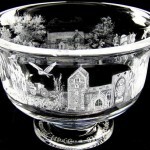 Lesley Pyke lives in Halesworth, the UK, a hundred kilometers north-east of London. 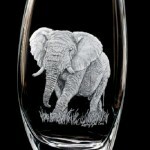 Art glass and luxury gifts that will touch the heart of the receiver – engraving on glass by British artist Lesley Pyke. 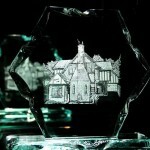 It is something unique and specific to the occasion, a commemoration, an award, or a celebration to recognise an achievement. 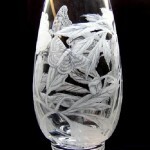 Lesley Pyke creates beautiful engraved crystal and glass. 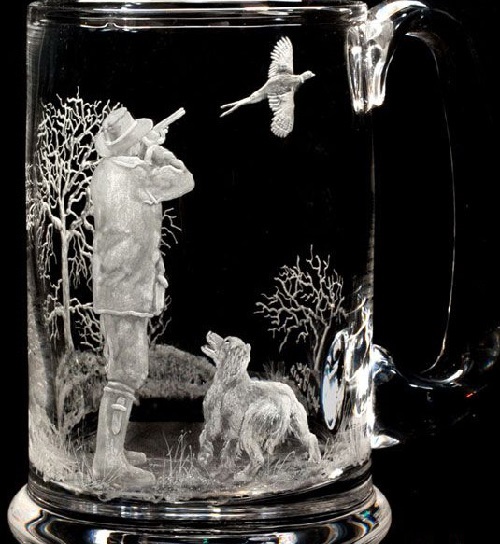 The apparent ease and simplicity of the images is very misleading, because this art takes hours, days and weeks of hard work. 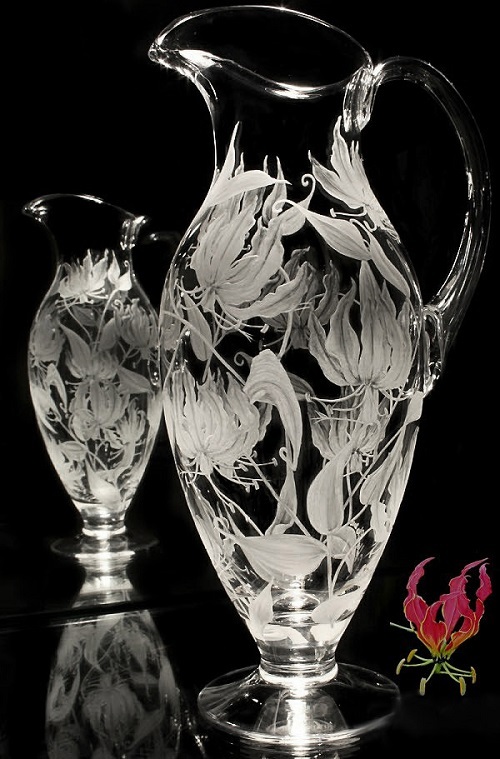 Knowledge of the material, master’s secrets and special flair allow Lesley Pyke to create beautiful works that I would call frozen music, or poetry, etched in glass.